In the early 1890s with no automobiles for cruising, IU students spent spring afternoons in a wooded area about four miles east of Bloomington called Arbutus Hill. 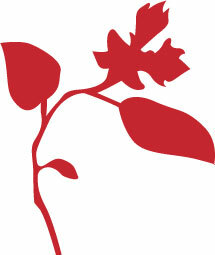 They sunned themselves while surrounded by the spicy fragrance of the arbutus, a delicate pink ground flower. Discovered there in 1877 by Professor Boisen, it was thought to be a previously undocumented rarity and became a coveted treasure of the University community. Even after people realized it was the New England mayflower, Boisen’s name stuck. 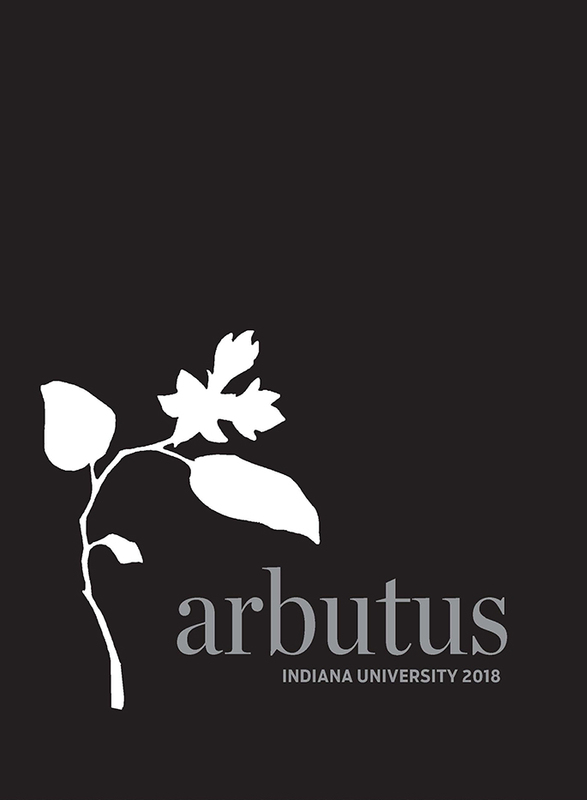 Students and faculty so fondly associated the arbutus with Indiana that the flower became the namesake of our first yearbook in 1894. 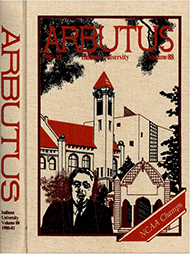 The arbutus has inspired several Hoosier poets and, for a while, annual bouquets were picked for former IU President Herman B Wells. Arbutus Hill, named after the flower, remains today a protective haven for the trailing wild flower. Like us on Facebook, follow us on Twitter and Instagram for exclusive content, updates on portrait sessions and more.